Tebo Store Fixtures has partnered with “people traffic management” solution SemsEye, the latest software from Sems Technologies, a developer of intelligent embedded systems. 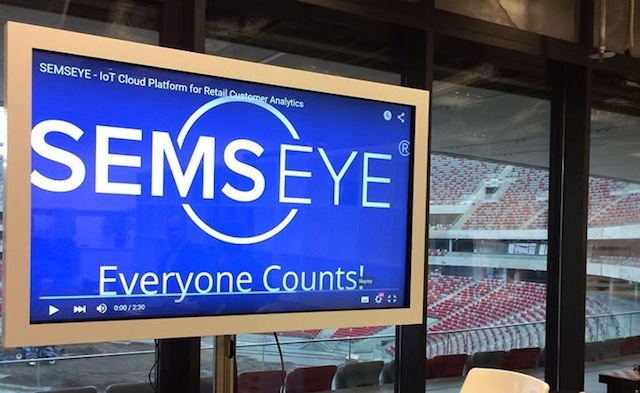 The companies say SemsEye is the first-to-market IoT (internet of things) solution for counting footfall. It is powered by smart sensors, a cloud server and big data analytics. Discrete GPS-enabled sensors communicate real-time information on the performance of store zones, give comparisons between retail locations and illustrate the impact of factors such as weather. Tebo says that in combination with its store fixtures display and design solutions, SemsEye is an effective tool for understanding the relationship between product performance, store design and consumer behavior. Its data-driven approach is designed to empower business operations, development or marketing departments to make quick, revenue-driving decisions. 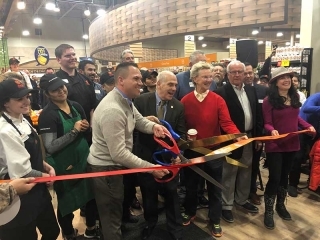 The collaboration will be featured at Tebo Store Fixture’s display (Booth 705) at the National Grocers Association (NGA) annual trade conference, to be held at The Mirage Hotel and Casino in Las Vegas from Feb. 29-March 1. 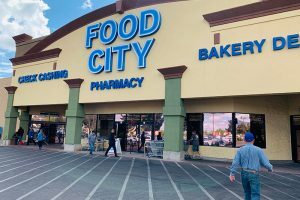 Denver, Colorado-based Tebo Store Fixtures already has introduced digital signage and lighting technology to its retail projects. As with these other products from Tebo Store Fixtures, SemsEye can be incorporated into a custom store design and the companies say it is an affordable solution for retailers of all sizes. I can really recommend Semseye and within the last half year the guys worked hard on the solution and made it even better!